BMMI Episode 015: Family Magnetic – GHOST PARTY! If you have never enjoyed a Boston Dynamics video, you are missing out. They design robots that roughly look like dogs, giant cats, centaurs, and two people lifting a heavy coffee table on their backs. And each robot has a dedicated space to show off its moves while a faceless engineer stands in their way, kicking them, tripping them down hills, shoving them on ice, and slapping boxes out of their grip. 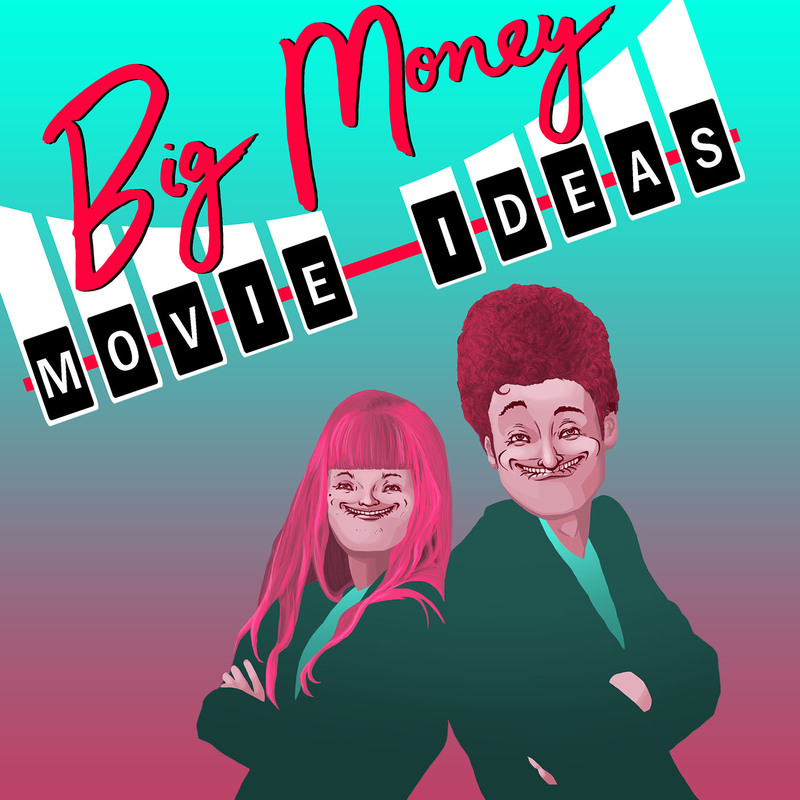 This week’s Big Money Movie envisions a peaceful farm in the middle of the woods that these robots can run away to, and form a kicking, shoving, tripping robot gang to be feared! Don’t let the tranquil poster fool you: this film gets surreal super fast.